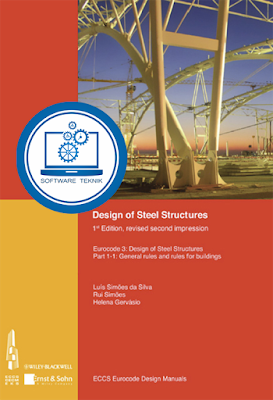 This book introduces the design concept of Eurocode 3 for steel structures in building construction, and their practical application. Following a discussion of the basis of design, including the limit state approach, the material standards and their use are detailed. The fundamentals of structural analysis and modeling are presented, followed by the design criteria and approaches for various types of structural members. 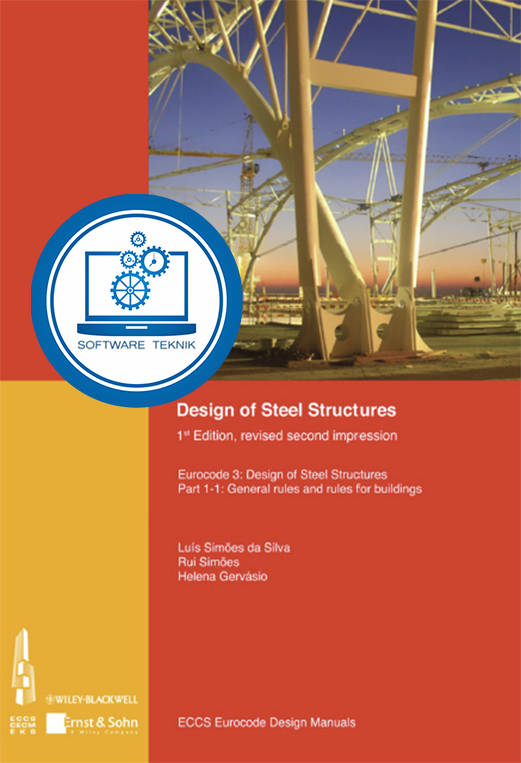 The following chapters expand on the principles and applications of elastic and plastic design, each exemplified by the step-by-step design calculation of a braced steel-framed building and an industrial building, respectively. Besides providing the necessary theoretical concepts for a good understanding, this manual intends to be a supporting tool for the use of practicing engineers. In order of this purpose, throughout the book, numerous worked examples are provided, concerning the analysis of steel structures and the design of elements under several types of actions. These examples will provide for a smooth transition from earlier national codes to the Eurocode.